We trace stardom back to its source, traversing the roots and routes that led small town musicians to national fame. Pop icon Boz Scaggs and the late Cajun honky-tonk man Jimmy C. Newman took very different paths to the stage but carried with them the sounds they grew up hearing. 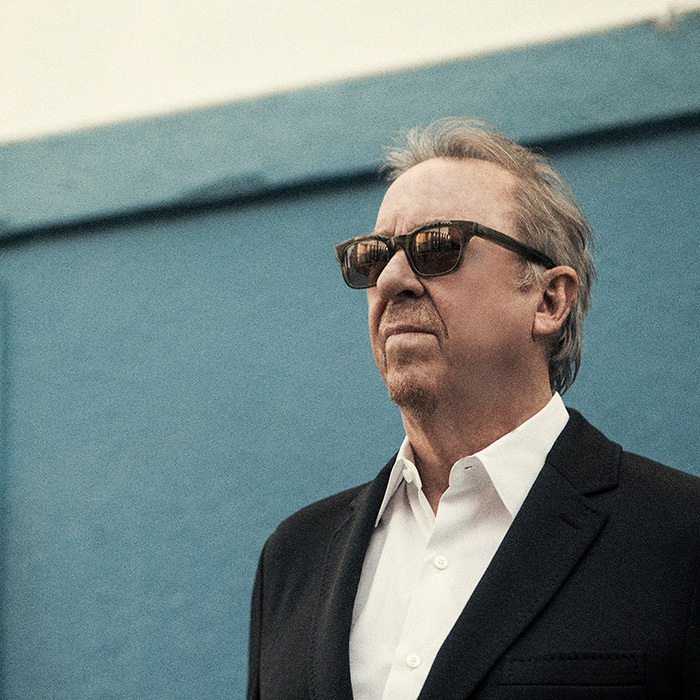 Boz Scaggs achieved mainstream success with his own platinum records as well as his work with Steve Miller and Duane Allman. We talk to him about his 60+ years performing on the road and how he came into his own by reconnecting with the blues he heard as a kid in “Nowhere, Texas.” Then, we remember the late Jimmy C. Newman, who took the sounds of French Louisiana to the Grand Ole Opry and put Cajun music and culture on the map. 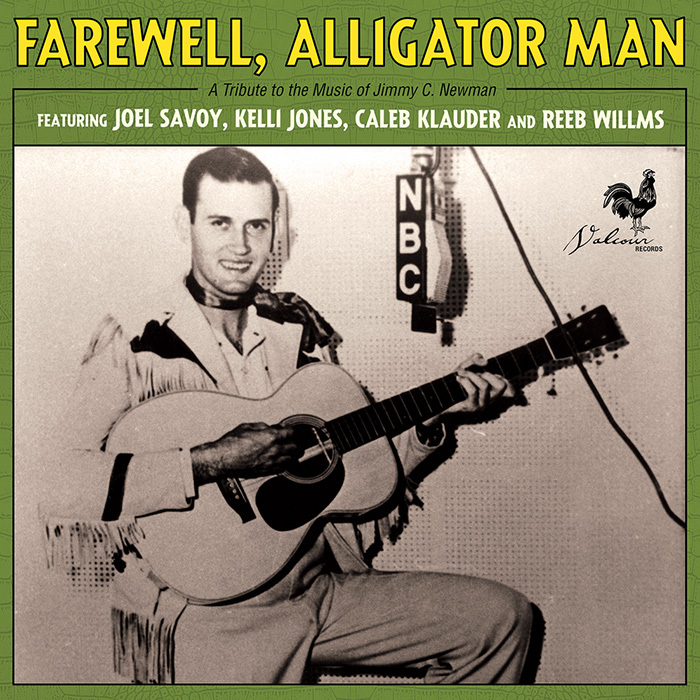 Son Gary Newman, producer Joel Savoy and musician Kelli Jones tell of his legacy and their tribute album, Farewell, Alligator Man. Plus, we trace Hank Williams’ “Jambalaya” back to its Cajun origins, served up with tunes from Bob Dylan, Bonnie Raitt and Professor Longhair.